The Rosendale Brandon School District reviews the effectiveness of our curriculums each year by examining student assessment data for each of the courses taught. 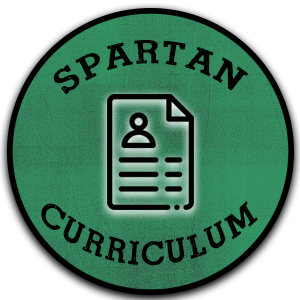 Curriculum teams in every grade level and discipline monitor student acquisition of skills through local, state and national level assessments. Staff members review the effectiveness of the curriculums and student acquisition of skills based on National, State, and local standards. Each year the Rosendale Brandon School Board Curriculum Committee receives recommendations for curricular changes based on data from those assessments.